Want to promote your business at an international industry exposition? 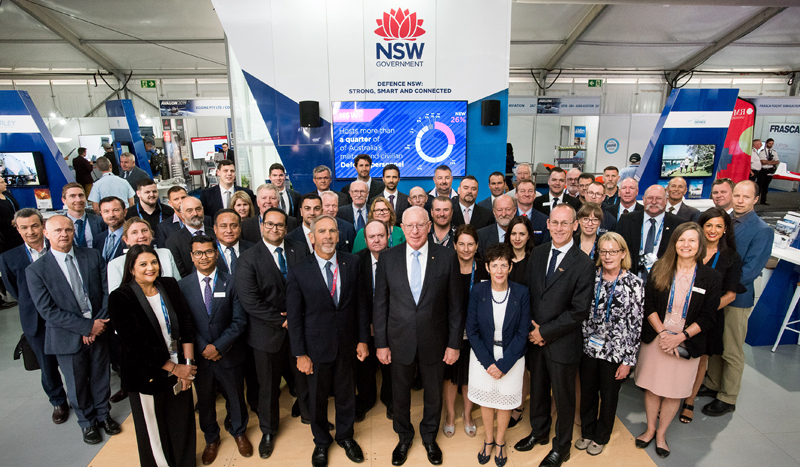 The NSW Government is seeking applications from NSW defence-related businesses to be part of our Defence NSW stand at PACIFIC 2019 International Maritime Exposition. PACIFIC 2019 – International Maritime Exposition will present a unique opportunity to showcase products, technologies and services to an informed target audience and to demonstrate a marketing presence in this vibrant and vital region. In 2019, the event returns from 8–10 October at the International Convention Centre Sydney (ICC Sydney). Specifically developed to satisfy the needs of industry, government and defence professionals across the broad spectrum of maritime affairs, PACIFIC 2019 is not open to the general public. 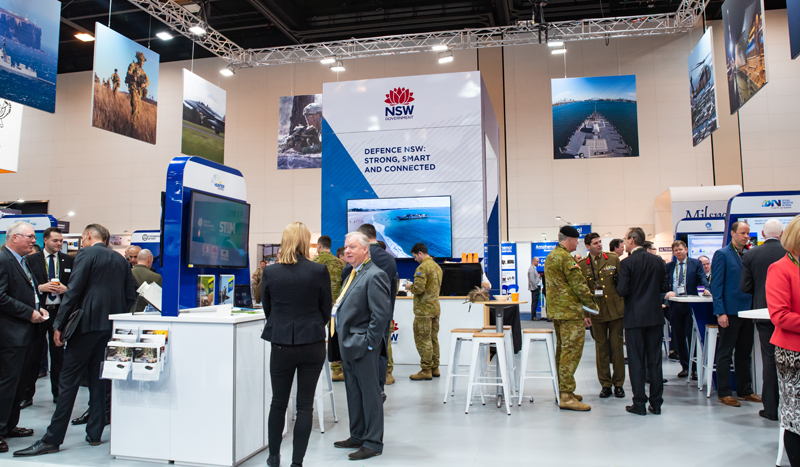 The Defence NSW stand will give your business a prime location to showcase your products and services and connect with domestic and international customers. ongoing support for accessing new markets and developing your business. 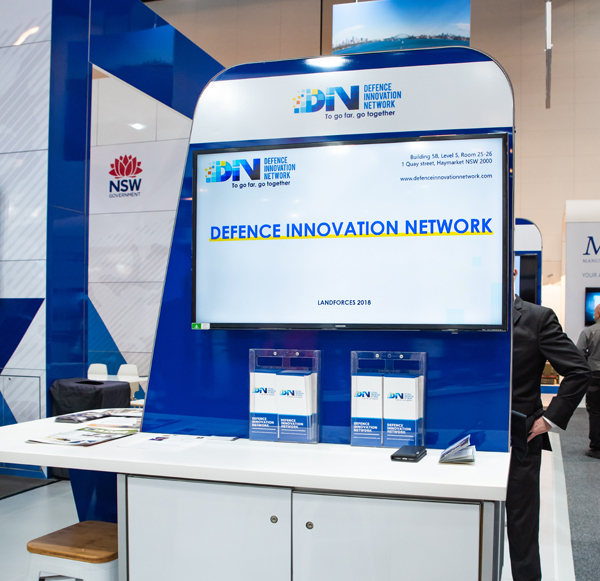 NSW producers of defence-related equipment or providers of defence-related services are invited to apply to exhibit on the Defence NSW stand. The assessment is a competitive process. If you want to apply, please read the frequently asked questions before starting your application. Applications close 5 pm Friday 26 April 2019. What are the benefits of exhibiting on the NSW Government stand? 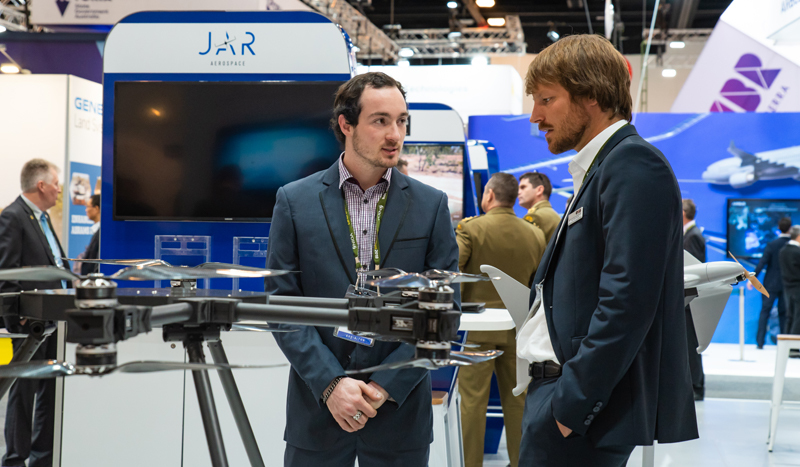 If you are a defence-related business, the NSW Government—through Defence NSW—can help showcase your business. You will receive ongoing support from the NSW Government’s business development managers and export advisers for accessing new markets and developing your business. on-stand support during the exhibition from NSW Government staff. This picture is an example of the stand pod. Any manufacturer of defence-related equipment or provider of defence-related services who meets the set criteria can apply. be able to attend a Trade Show Readiness workshop (date to be confirmed). Applications are now open and can be submitted on this website. What if I need to change or update information on my application? Your application will be independently assessed by a panel of NSW Government staff. The selection process is competitive, but your application will not be read by technical experts. We will notify you on the outcome of your application by Friday 3 May 2019. If my application is unsuccessful, is there a waiting list? A waiting list will be created and should a place become available, offers will be determined based on assessment. A letter of offer will be emailed to successful applicants. It will include the conditions of offer and payment details for you to sign and return to the department. Department staff will communicate on a regular basis to help you meet your timeframes in the lead up to the trade show. You must participate in the Trade Show Readiness workshop (date to be confirmed). 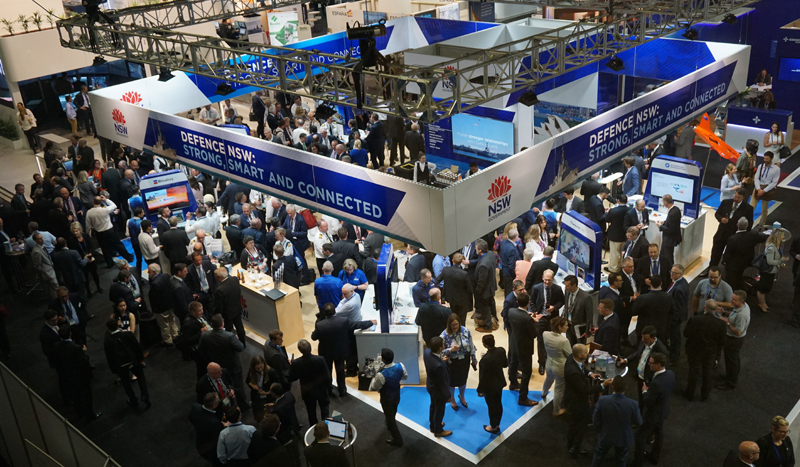 It will give you essential information on the trade show and the Defence NSW stand. What happens if I need to withdraw after my application is approved? 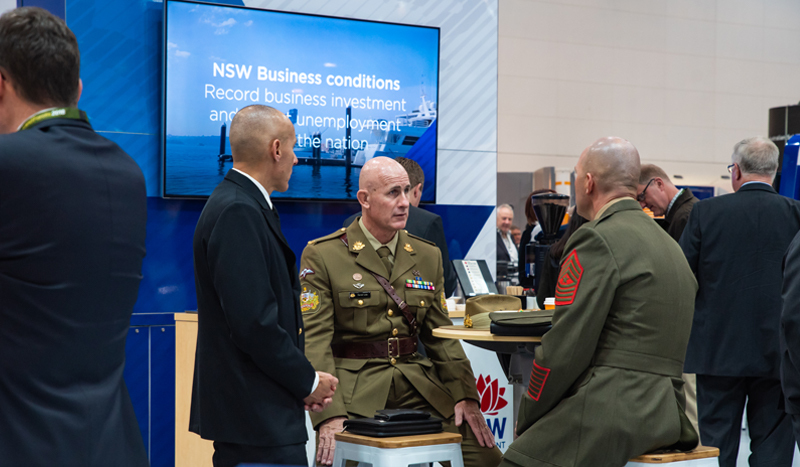 If you withdraw from or fail to participate in the Defence NSW stand at PACIFIC 2019 without just cause, the department reserves the right to recover such costs as may have been expended by the department prior to withdrawal or failure to participate. How can I pay my fee to participate if I am selected? Payments can only be made online with a credit card. Following acceptance of the letter of offer, an invoice will be issue. For more information on the application process or exhibiting with Defence NSW please contact Tim Lihou, Senior Advisor Engagement, Defence NSW on 02 9842 8478.